We have seen many applications of augmented reality and virtual reality technology in the gaming industry but no one can deny the comfort this technology has introduced for e-learners. There is still a lot of potential for AR and VR technology that needs to be tapped for online learning. Here we are discussing the 5 innovative ways that AR/VR technology can be used for online training. Technology like AR or VR allows the user to have an immersive experience. Headsets and audio devices will prevent the user from outside distraction. Such real-time simulations will enhance the learning process for online learners. By using VR technology, learners can enjoy getting training in a virtual setting that imitates the real world. In such an environment, learners can have a very interactive experience by having a face to face communication with an online instructor. Avatars can facilitate the learning process. While keeping in view the training needs of different users, each and every learner will have their own personalized training resource and passage. This will help the online learners to identify their gaps and objectives. By doing so, they can pick the online training that targets their needs for improvement. Group participation has never been this much easy before but now with VR and AR, learners are able to have a face to face interaction with their fellow learners and can involve in different collective tasks. Through VR headset, learners can also interact with objects making the experience real for them. E-learners will also be able to monitor their progress because the software will assist them by recording their performance. They will also be able to see where they made mistakes, eventually rendering the whole learning process immersive for them. 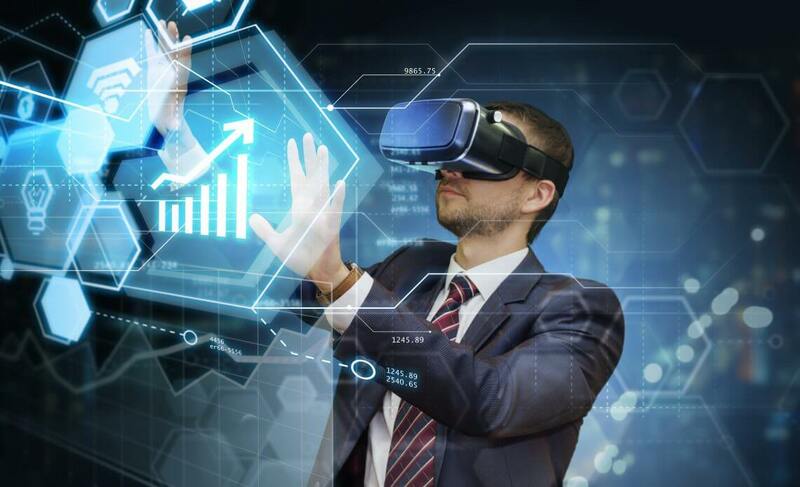 AR and VR technology is greatly reshaping the e-learning making it possible for e-learners to have an experiential knowledge and engaging experience which would otherwise be impossible.